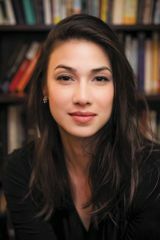 Peng Shepherd was born and raised in Phoenix, Arizona, where she rode horses and trained in classical ballet. She earned her MFA in creative writing from New York University, and has lived in Beijing; London; Los Angeles; Washington, D.C.; Philadelphia; and New York City. 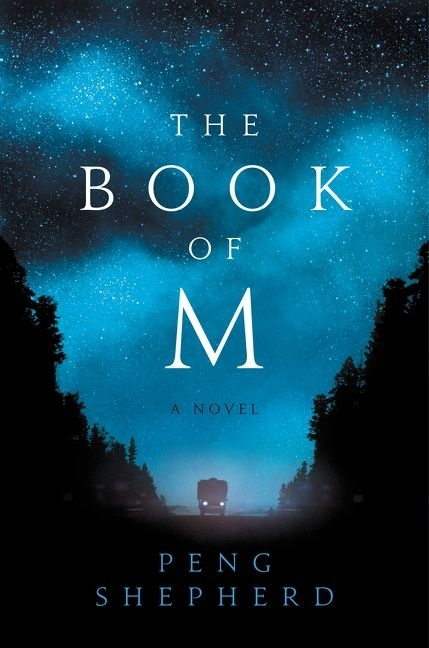 The Book of M is her first novel.